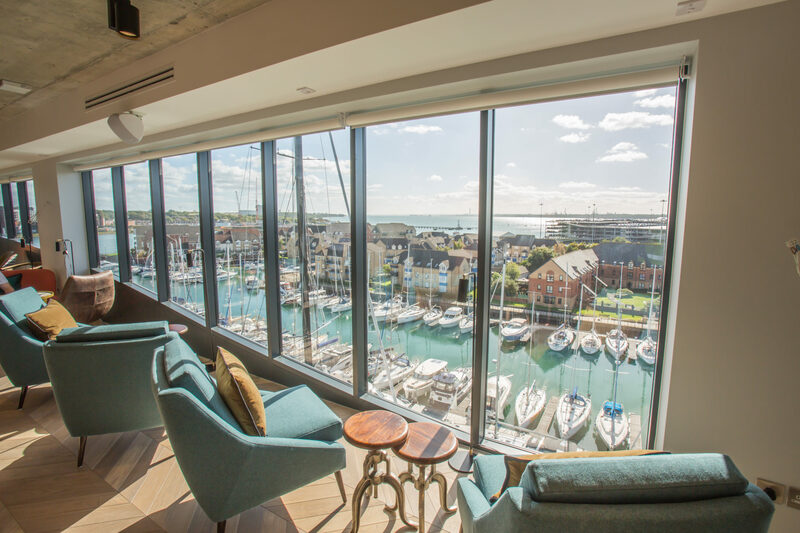 Israel’s largest hospitality organisation, Fattal Hotel Group has acquired the leasehold of the Grand Harbour Hotel in Southampton from hotel operator and manager, Westmont for £29m. 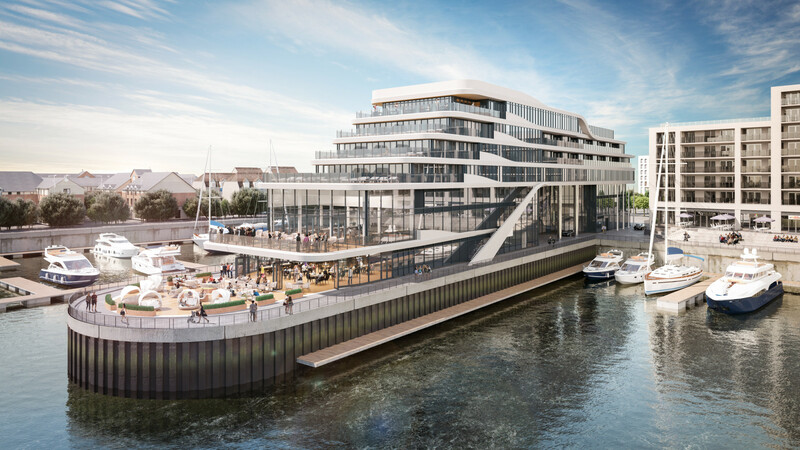 The 173-bedroom hotel will be operated by Jurys Inn and Leonardo Hotels UK and Ireland and is expected to be rebranded over the coming months. 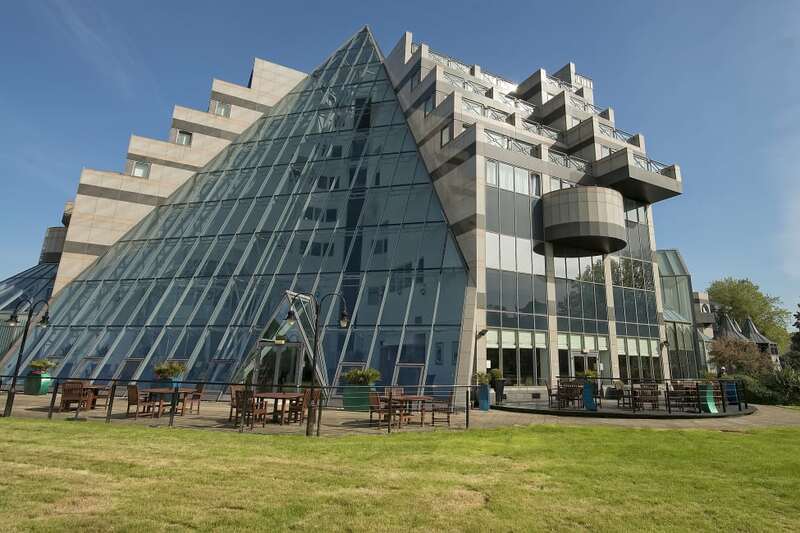 Opened in 1994, the Four Star Grand Harbour Hotel, situated on the Southampton waterfront, features 173 rooms and suites, two dining experiences – Marco Pierre White, and the Hamtun Bar and Bistro; 13 meeting and event rooms with a total capacity of 500 people, and a spa and gym. This month, Fattal announced it had partnered in the acquisition of Manchester’s Midland Hotel for £115m which has joined the expanding portfolio of Leonardo Hotels in the UK. It also revealed plans to invest approximately £32m in the redevelopment and expansion of the existing Jurys Inn Edinburgh hotel and its neighbouring site. At the end of 2017, Fattal partnered on the acquisition of the Jurys Inn Hotel Group – significantly adding to their UK hotel portfolio. The Group now operates 44 hotels in the UK and Ireland under two brands, Leonardo Hotels and Jurys Inn. 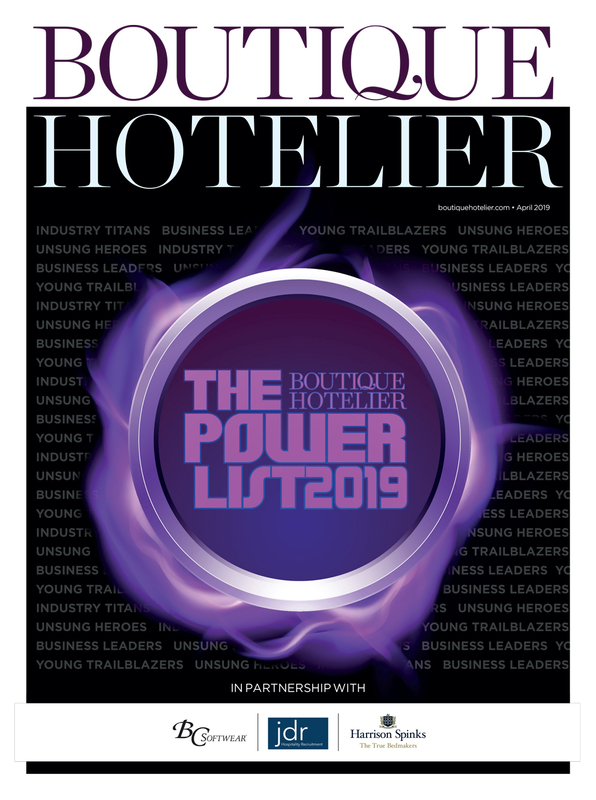 The Leonardo Hotels brand is a recent entrant into the UK hotel market, with eight hotels in the UK: six in Scotland, located in Edinburgh, Glasgow, Aberdeen and Perth and one in London Heathrow and Manchester. However, it has a significant international presence, with more than 150 properties across several major European cities.